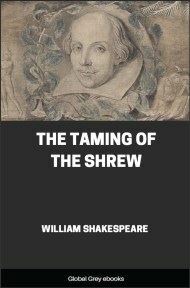 The Taming of the Shrew begins with a framing device, often referred to as the Induction, in which a mischievous nobleman tricks a drunken tinker named Christopher Sly into believing he is actually a nobleman himself. 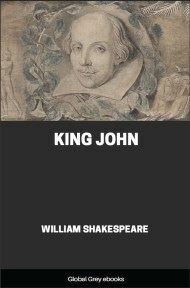 The nobleman then has the play performed for Sly's diversion. 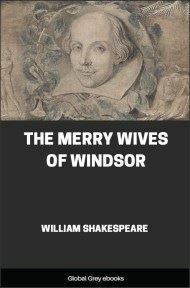 The main plot depicts the courtship of Petruchio, a gentleman of Verona, and Katherina, the headstrong, obdurate shrew. 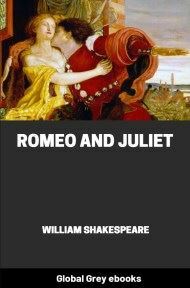 Initially, Katherina is an unwilling participant in the relationship, but Petruchio tempers her with various psychological torments (the "taming") until she becomes a compliant and obedient bride. The subplot features a competition between the suitors of Katherina's more desirable sister, Bianca. Before an alehouse on a heath. I'll pheeze you, in faith. A pair of stocks, you rogue! the chronicles; we came in with Richard Conqueror. Therefore paucas pallabris; let the world slide: sessa! You will not pay for the glasses you have burst? No, not a denier. 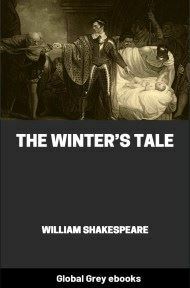 Go by, Jeronimy: go to thy cold bed, and warm thee. I know my remedy; I must go fetch the third--borough. by law: I'll not budge an inch, boy: let him come, and kindly. And couple Clowder with the deep--mouth'd brach. At the hedge-corner, in the coldest fault? I would not lose the dog for twenty pound. Trust me, I take him for the better dog. I would esteem him worth a dozen such. To-morrow I intend to hunt again. What's here? one dead, or drunk? See, doth he breathe? This were a bed but cold to sleep so soundly. O monstrous beast! how like a swine he lies! 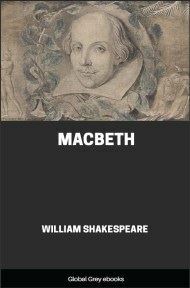 Grim death, how foul and loathsome is thine image! Sirs, I will practise on this drunken man. 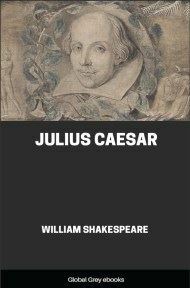 Would not the beggar then forget himself?